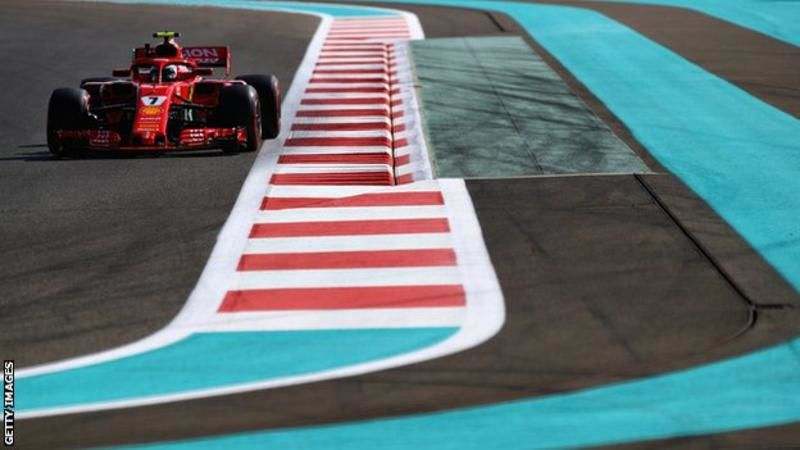 The final round of the F1 season comes to an end in Abu Dhabi this weekend. 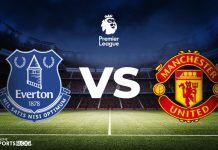 The race will take place at the Yas Marina Circuit, United Arab Emirates – with the practice round on Friday 23rd November, qualifying on Saturday 24th November and the final race on 25th November. With the top half of the standings effectively decided, the main battle is between McLaren, Force India, Sauber and Toro Rosso for points and prize money. Third place is still up for grabs if Raikkonen does not make it to fourth place or better in the 55-lap race. Overtaking chances: Slim – The best chance is probably at the end of the first DRS zone into turn 8 and 9 chicanes and then the next DRS zone which comes immediately after. 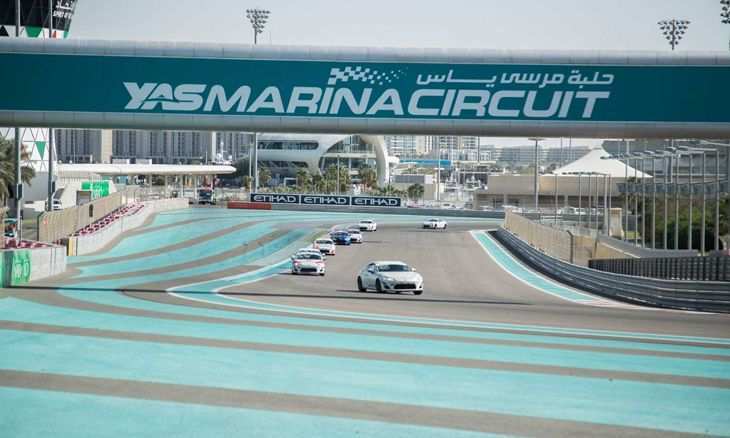 Yas Marina has proven to be successful for Mercedes. The last time Mercedes did not win was in 2013 when Vettel crossed the finish line first for Red Bull. Meanwhile, Ferrari have never won at this circuit. Last year, Valtteri Bottas took pole and the third win of his first season at Mercedes, with Hamilton in second. It the first time the number 1 has appeared on a car in Formula 1 since the 2014 Abu Dhabi Grand Prix, when Sebastian Vettel ran it on his Red Bull in his final Grand Prix as reigning world champion. Hamilton has only previously run with the number 1 once – in 2009, the year after his first world title success with McLaren. 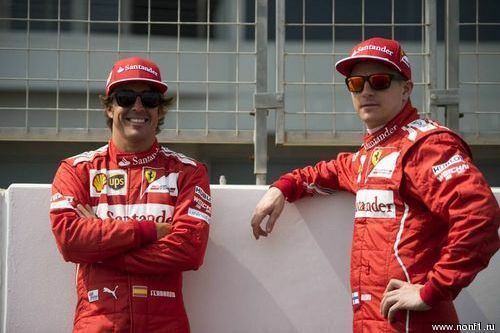 Champions Fernando Alonso and Kimi Raikkonen will be saying farewell under the Abu Dhabi floodlights this weekend. Alonso to Formula 1, and Raikkonen to Ferrari. McLaren teammate Stoffel Vandoorne is also bowing out, headed for a new start in the electric Formula E series, while Marcus Ericsson will switch to IndyCar after relinquishing his Sauber seat. Monaco’s Charles Leclerc is starting his last race for Sauber before joining Ferrari as Raikkonen’s replacement alongside Sebastian Vettel. Australian Daniel Ricciardo has his 150th race, all within the Red Bull family, to celebrate before saying his own goodbyes and starting afresh at Renault.